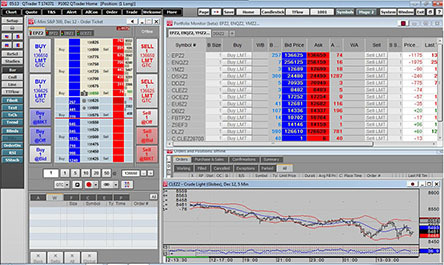 For the trader who doesn’t need a technical analysis tool, the CQG Trader trading platform from CQG® has the speed and reliability you need in a quote and trading program. 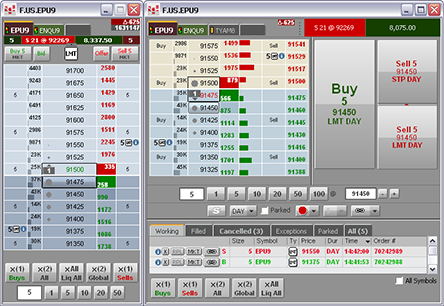 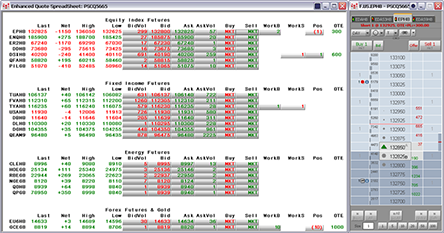 CQG Trader is a high-performance, market data and electronic trading application where traders can view market activity, place orders, and track orders and positions. 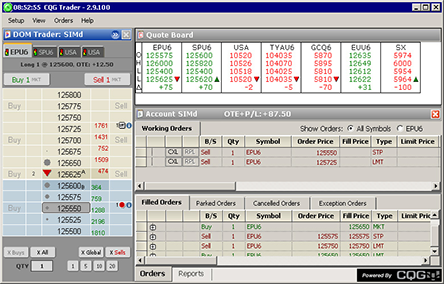 Let us help solve your trading technology challenges.